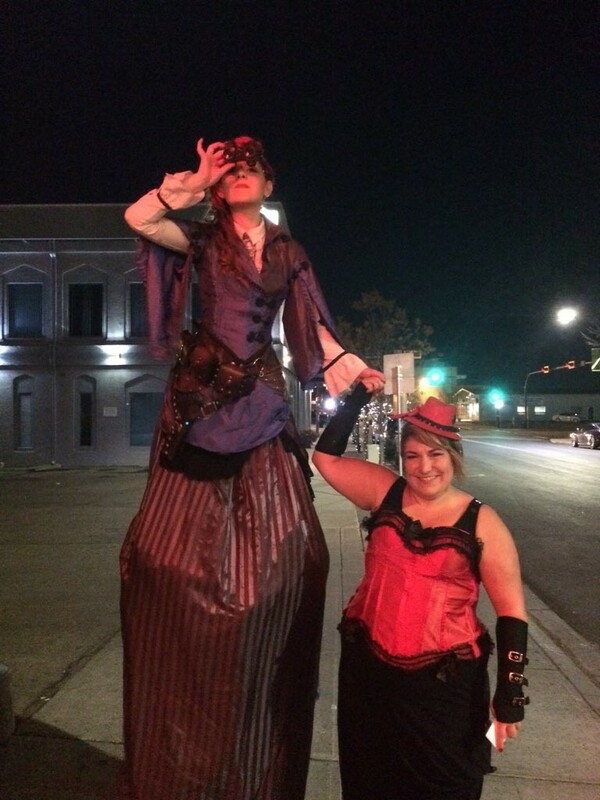 We have one of the largest varieties of Costumes and Characters available and are always happy to design something custom for your event. 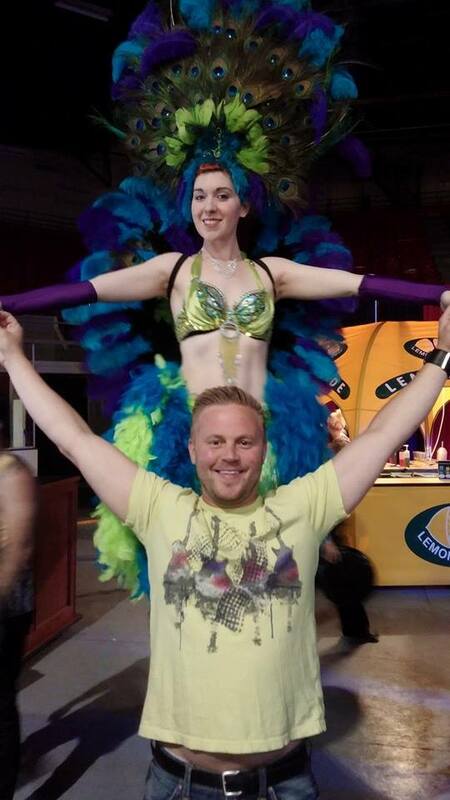 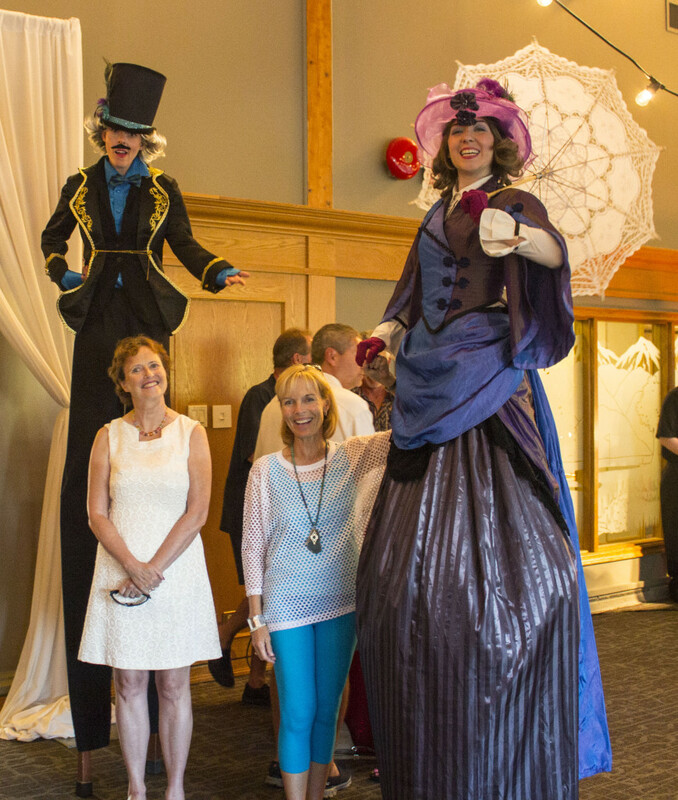 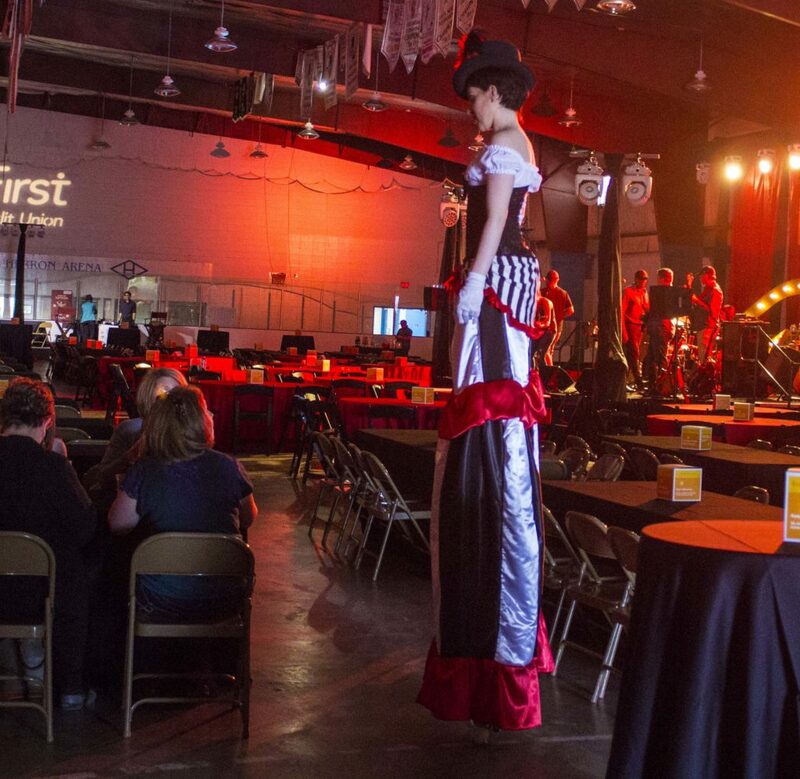 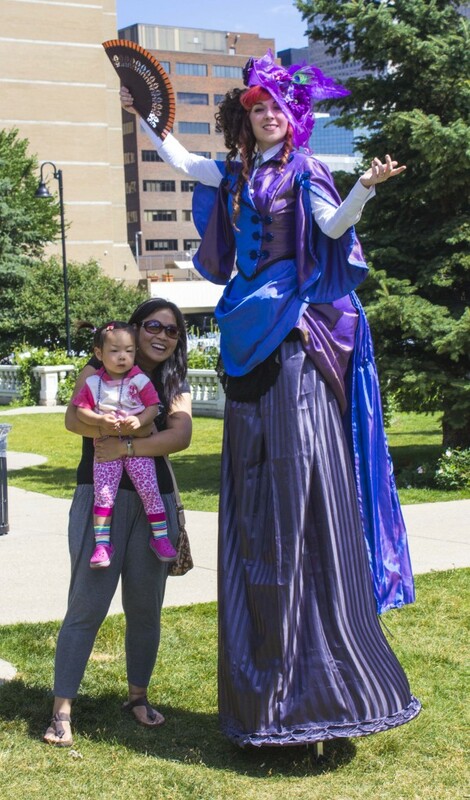 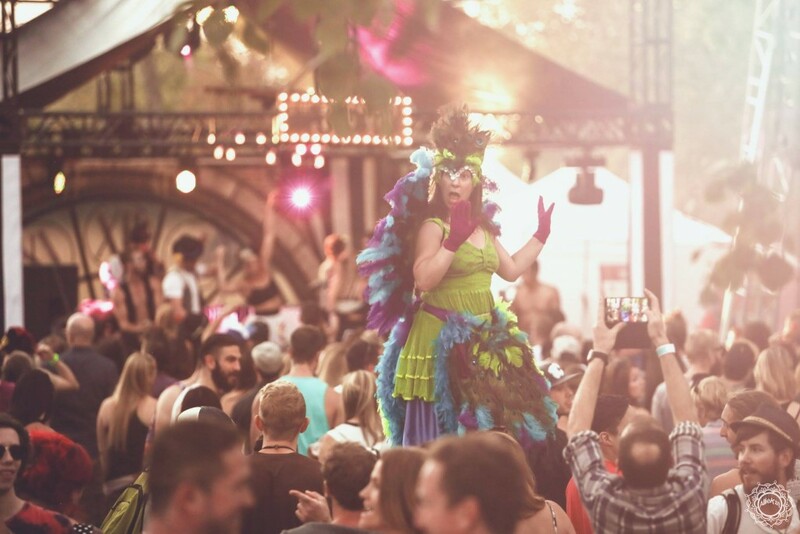 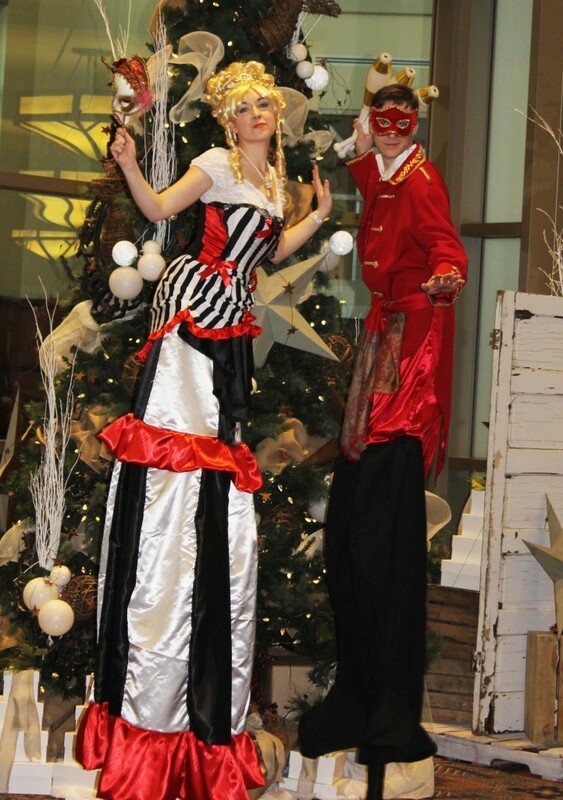 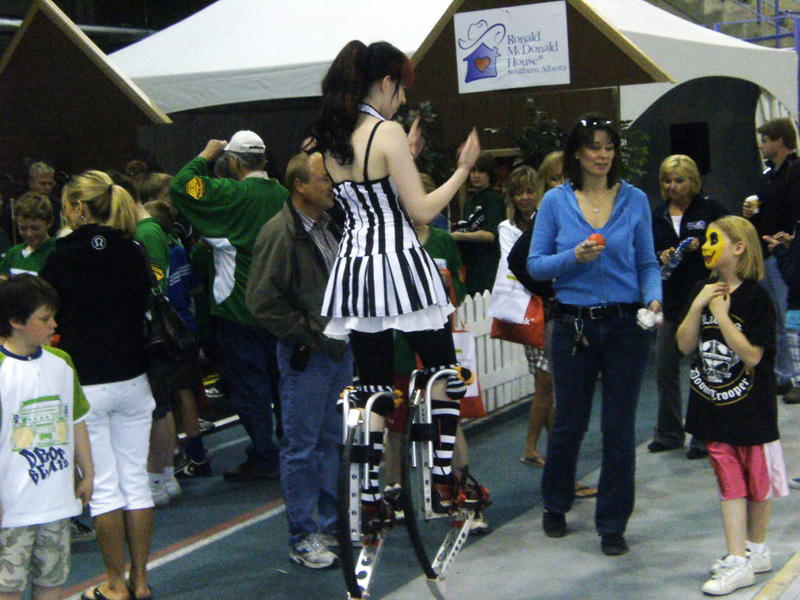 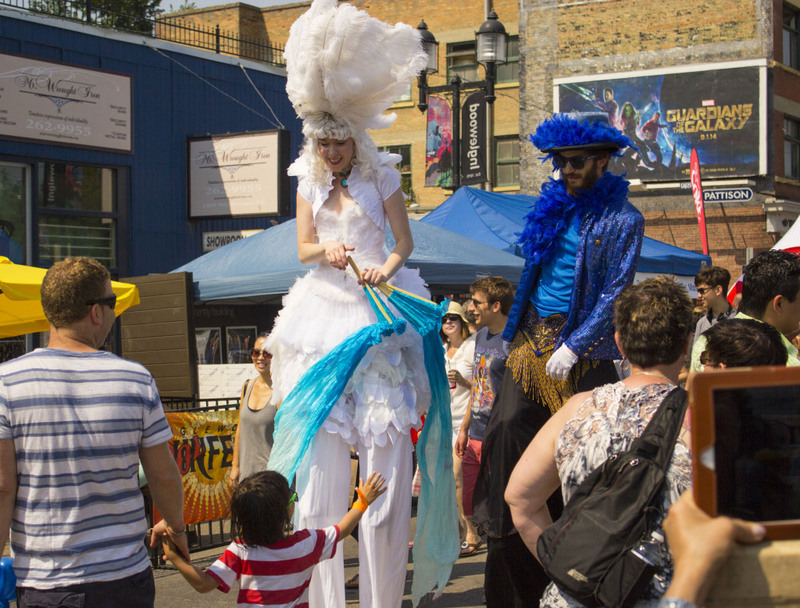 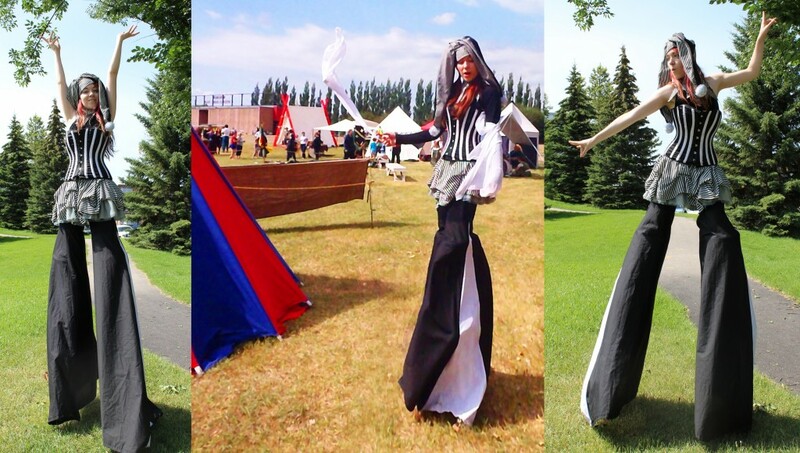 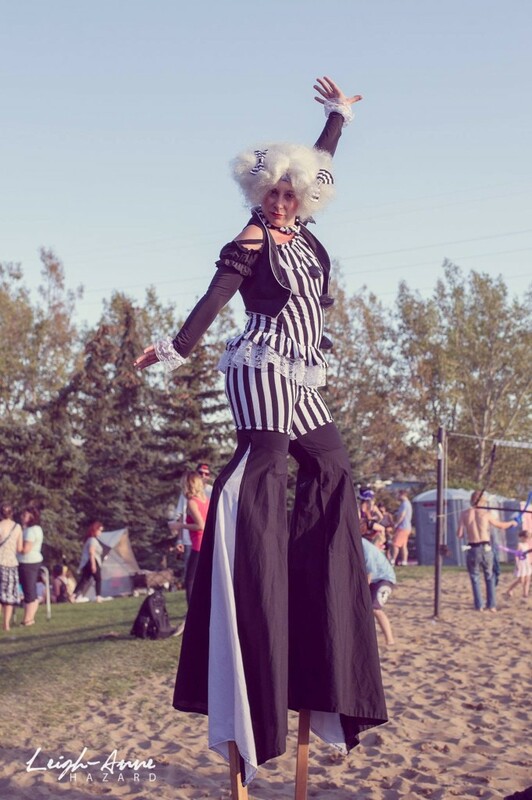 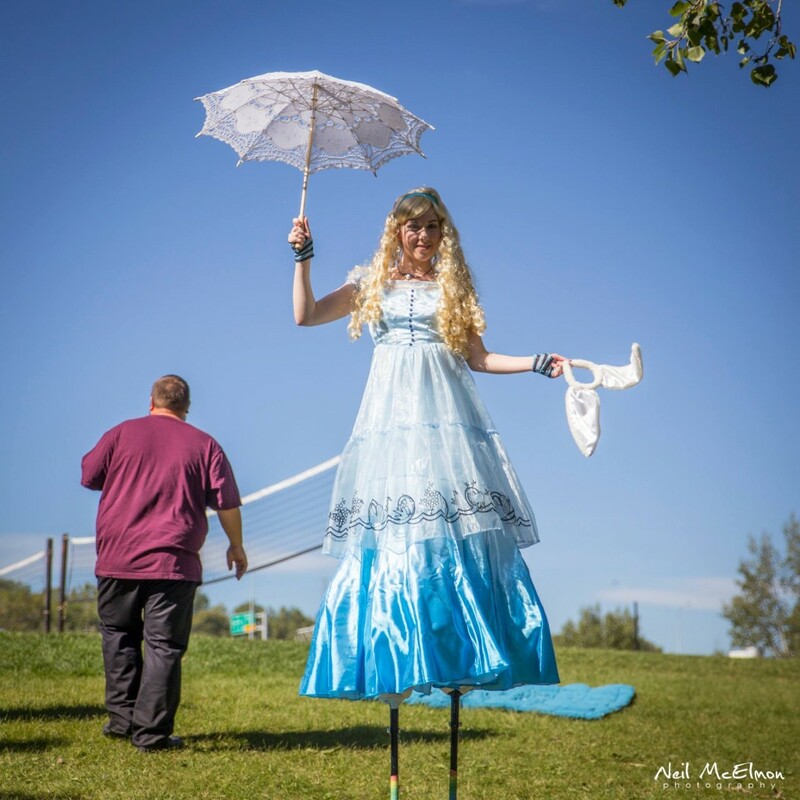 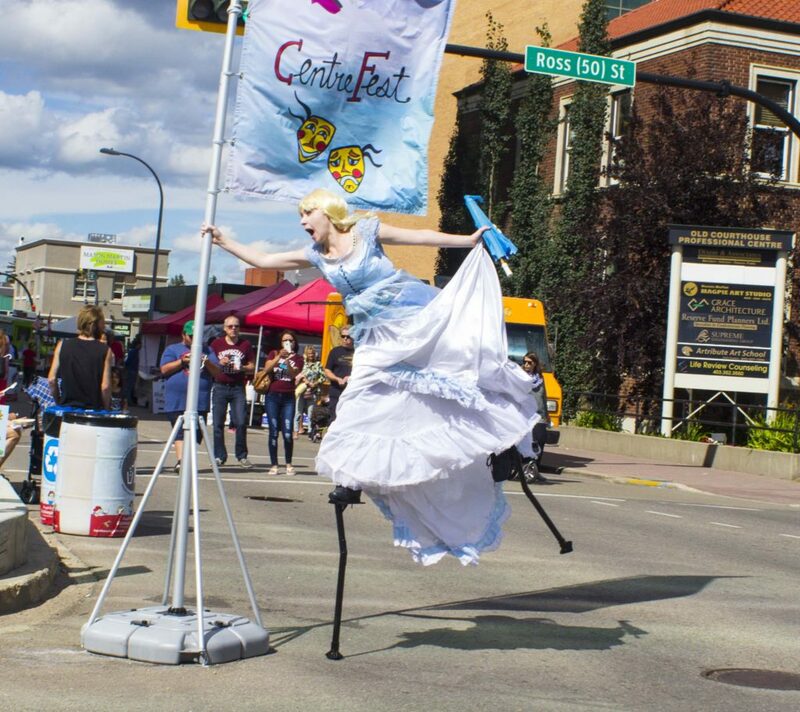 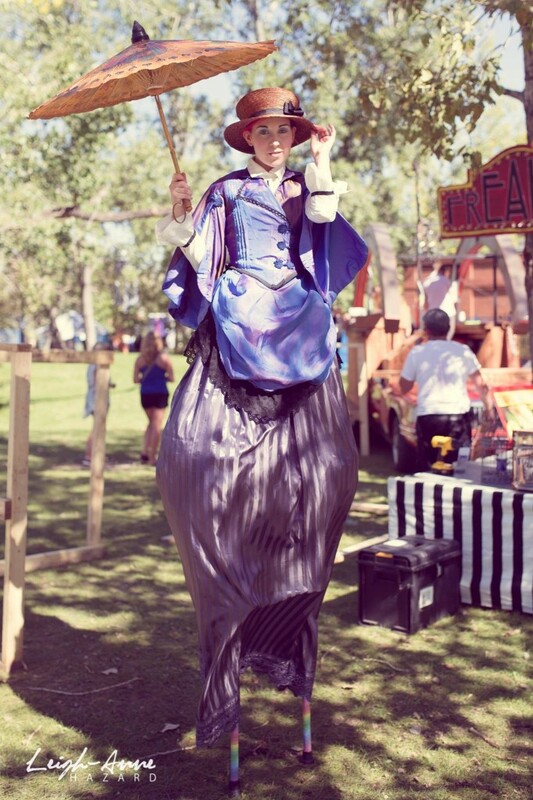 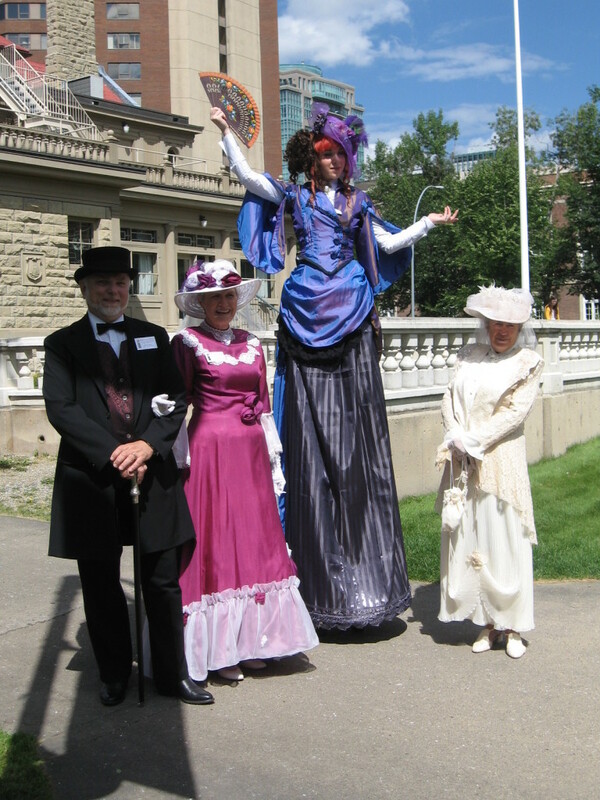 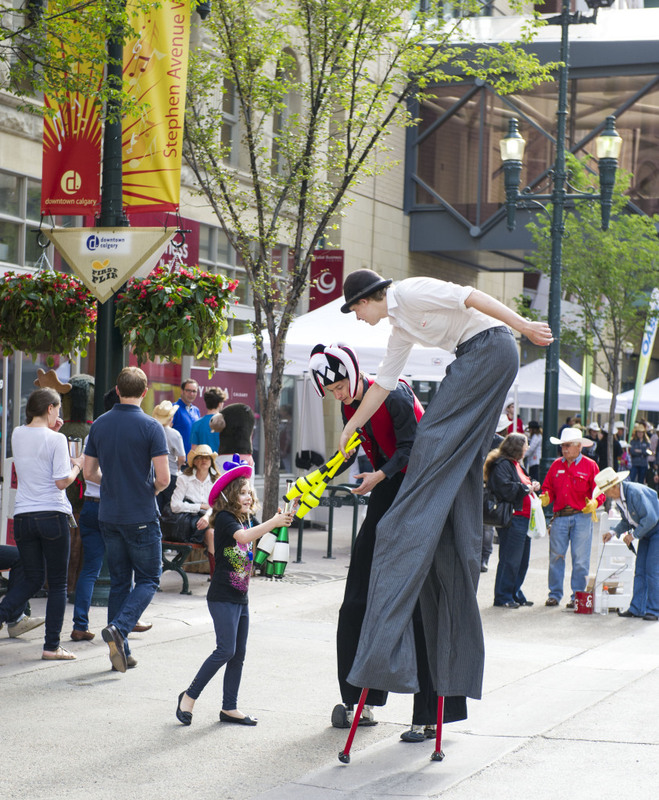 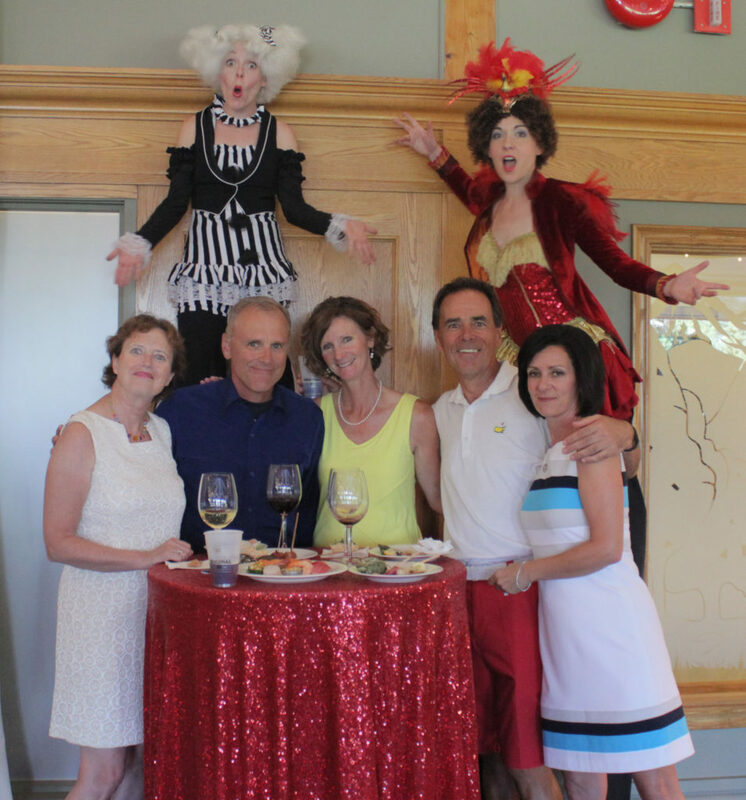 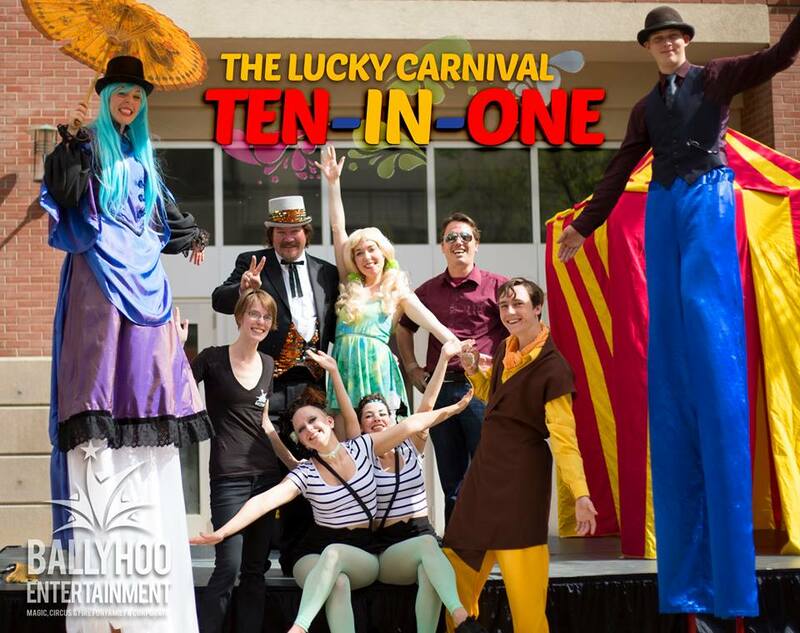 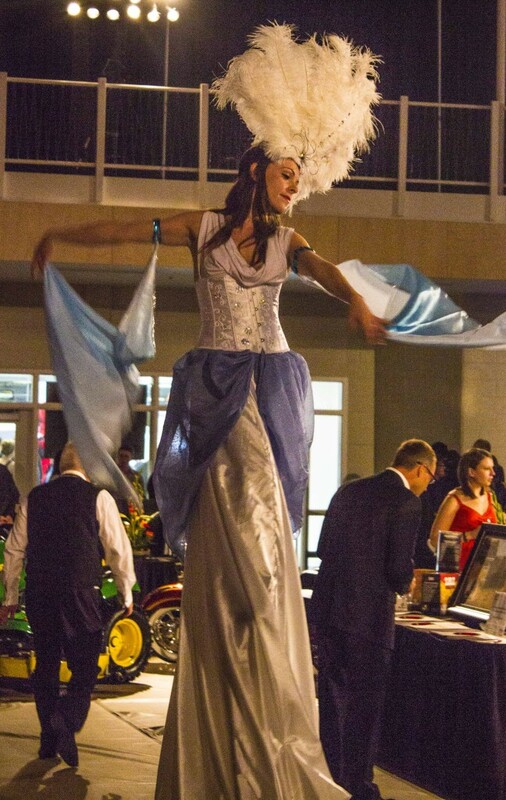 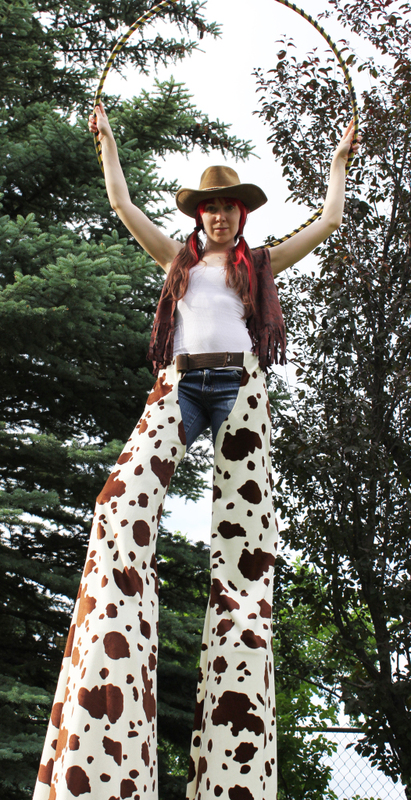 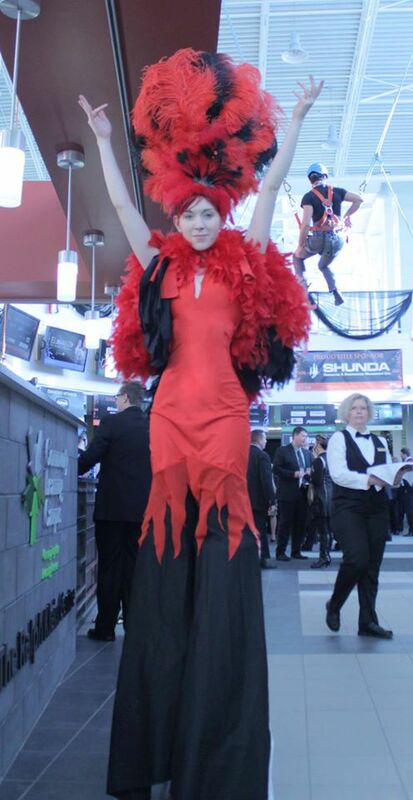 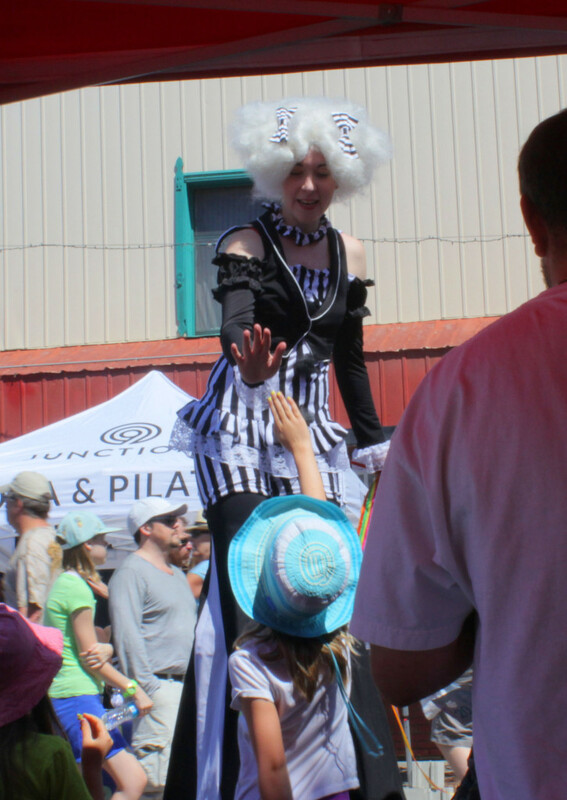 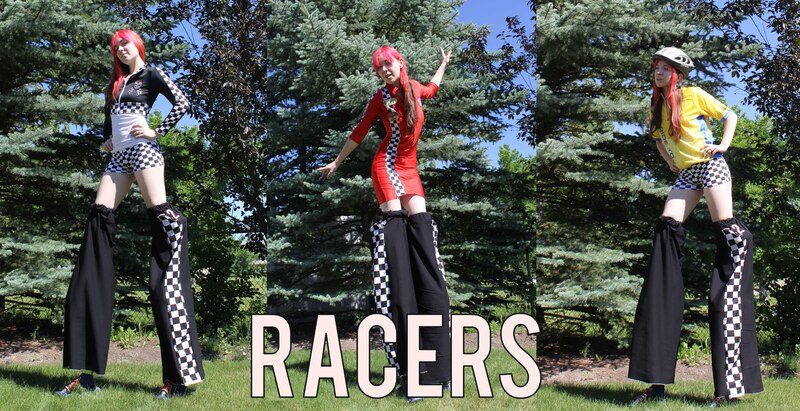 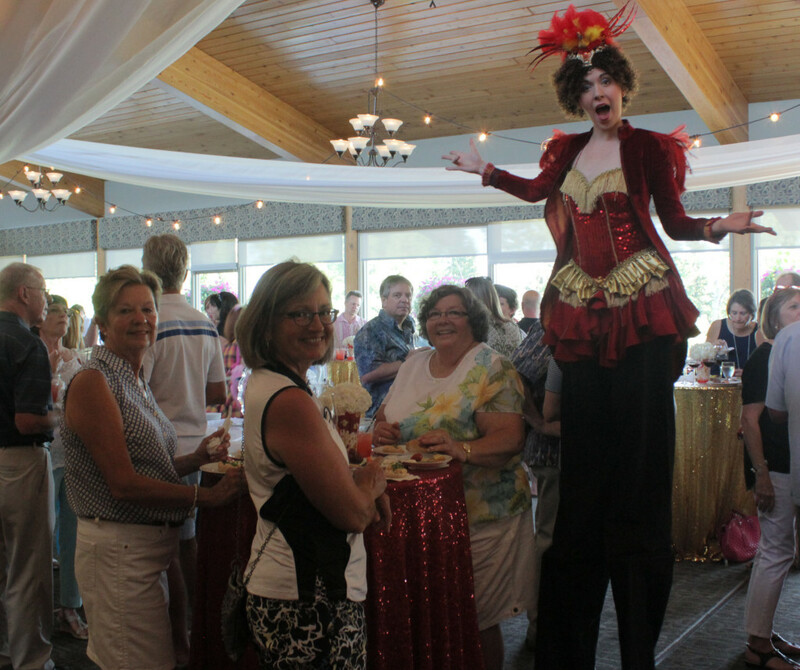 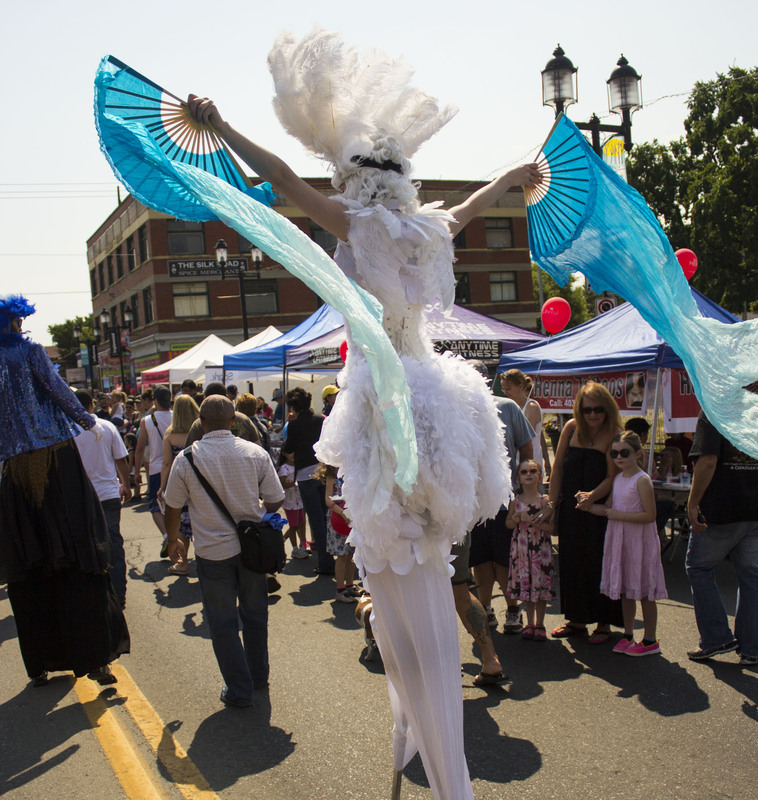 Many themes and stilt walking characters available for a variety of events. 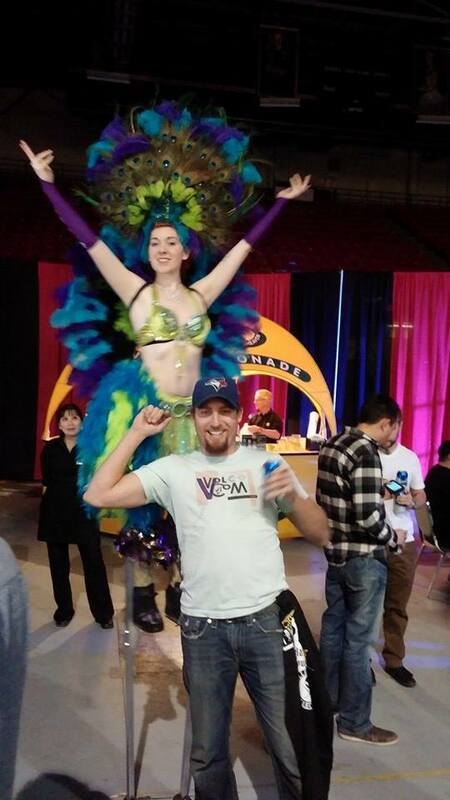 You guys were so fun, thank you for everything…Very professional and easy to work with, see you next year.